Like the game of football, the college coaching business is a full contact sport. As many of you know, I did all that I could to support the football program under the Tommy Tuberville administration. While my reasons for remaining positive were numerous, I mainly did so because the program was about more than one person. Many people looked at UC’s football program and saw a head coach that they didn’t like anymore; I saw a community of talented and hard-working people struggling through a season where literally everything that could’ve gone wrong, did. In the wilderness of universal negativity, I spoke with student athletes who committed their lives and five years to play for my University. I spoke with parents who showed up to watch their sons play “home” games at a hostile Nippert Stadium. I spoke with coaches who worked morning, noon, and night to fix problems week-to-week. 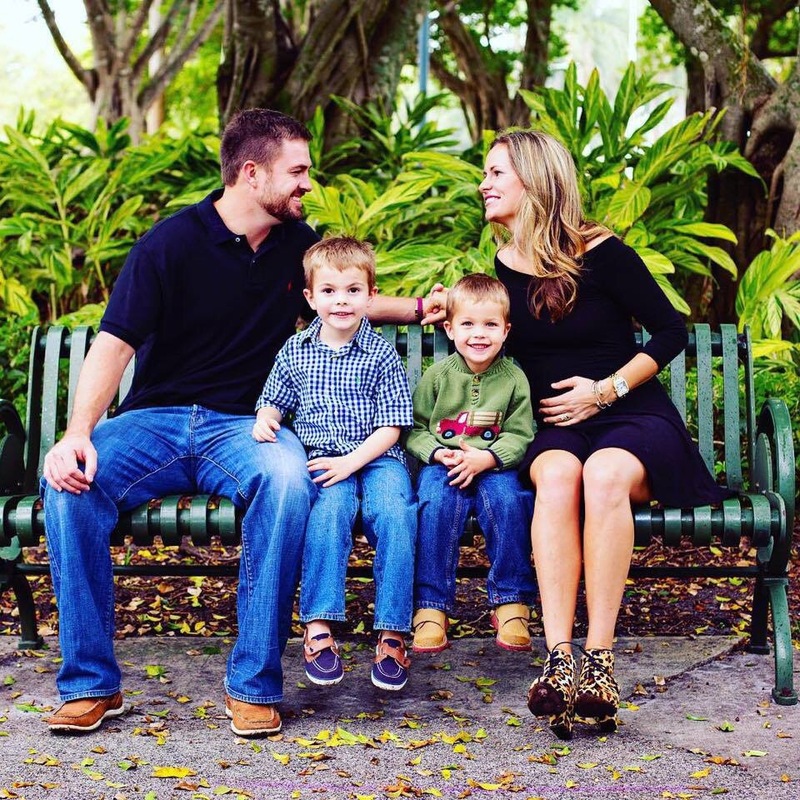 I spoke with coaches’ families who have followed husbands and dads across the country, only getting quality time in between recruiting trips to Frogstomp, Louisiana or Tundratown, Oklahoma. While naysayers argued the coaches didn’t want to win, I saw dark circles and bloodshot eyes from sleepless nights. As we all know, UC now has a new coach. Like many, I’m excited about new Head Coach Luke Fickell. He will have my undivided loyalty and support. 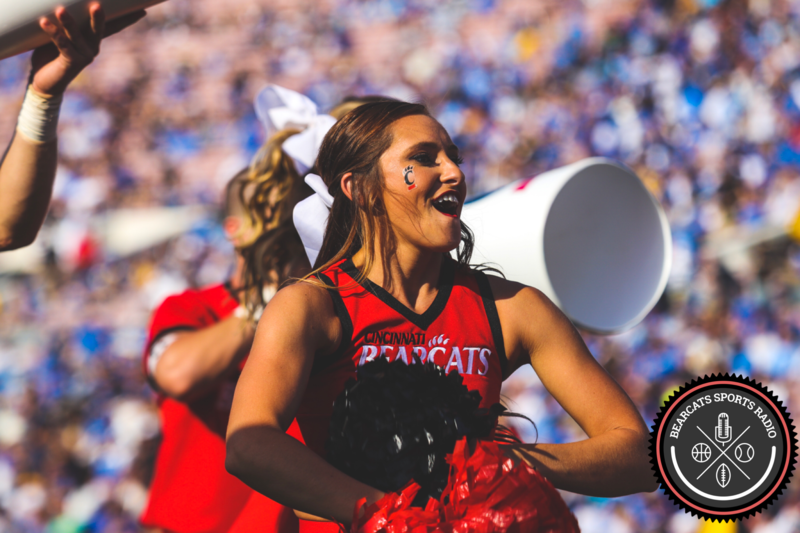 I want UC to return to a position of prominence on the gridiron, and I believe Athletic Director Mike Bohn hired the guy he thought could best get us there. 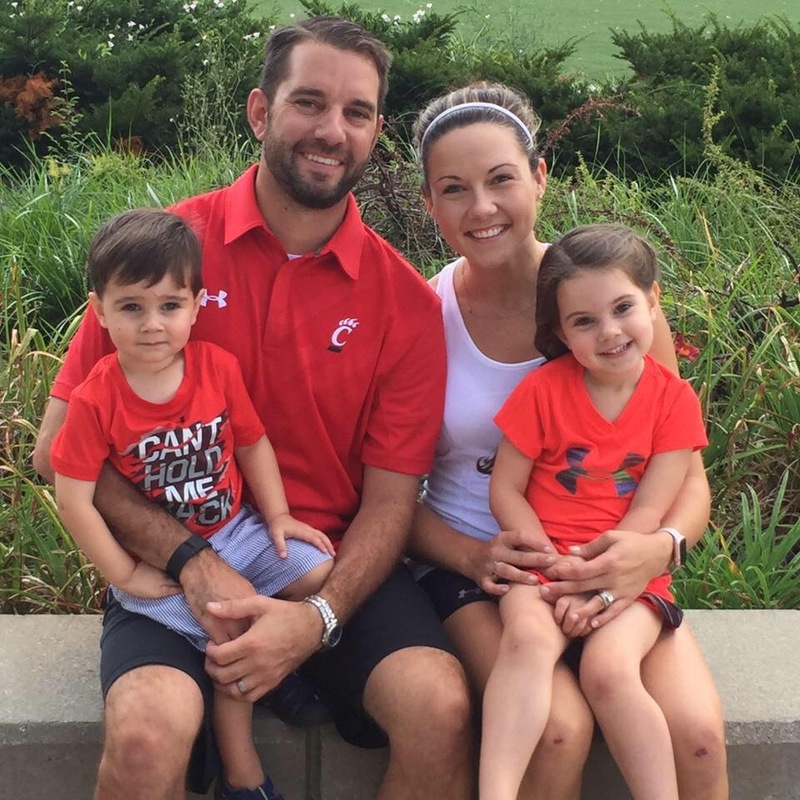 But here’s my hope – that Coach Fickell looks at the existing cast of assistants and retains the guys that: (a) are extremely talented, (b) saw firsthand what didn’t work with this program in the context UC finds itself, and (c) have great minds and hearts for our student athletes. Who are those guys? First, Doug Rosfeld. Rosfeld is equal parts cultural/spiritual wizard and football guru. He lives at the intersection of mentoring young men into adulthood and developing in-game football IQ. Rosfeld is a great human being with a keen football mind. When the team struggled this season, both Rosfeld and Zac Taylor were the coaches that intuitively knew how to fix things (though they were limited by systemic problems that pre-dated their involvement). Second, Zac Taylor. I’m not sure I’ve met a more charismatic, sharp, and competitive football coach. Taylor played quarterback at Wake Forest and Nebraska, coached at Texas A&M, coached quarterbacks for the Miami Dolphins, and eventually became the offensive coordinator for the Dolphins. Oh, and he’s a phone call away from gathering feedback and input from his father Sherwood (who played for Barry Switzer at Oklahoma), or his father-in-law Mike Sherman (who coached at A&M, UCLA, the Packers, and the Texans). While the offense struggled this year, I think Taylor has tremendous upside and would make a great QBs coach for Fickell. Third, Jeff Koonz. Koonz coached linebackers at UC and should receive credit for the defense’s improvement and the development of kids like Senior LB Eric Wilson. Koonz’s coaching tree is impressive, having coached under the likes of Mack Brown, Gene Chizik, and Will Muschamp. 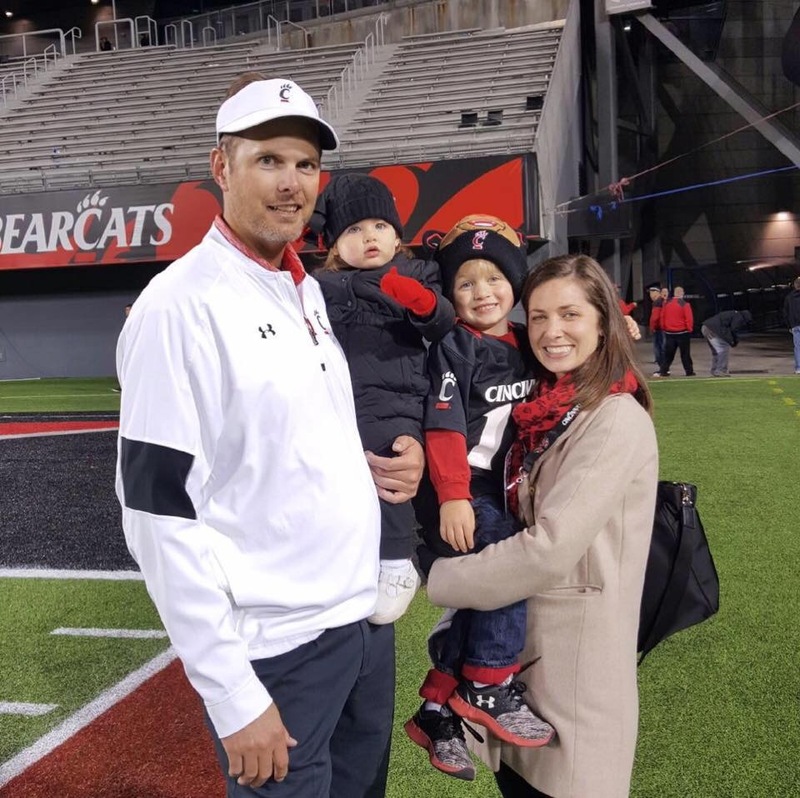 Koonz has witnessed firsthand how premier, excellent defenses are run and would make a fine supporting cast member to whatever Coach Fickell has in mind. The son of a long time collegiate head coach, I think Koonz knows how to plug into a team of coaches and add value. Fourth, Blake Rolan. There’s a reason I’ve started referring to UC as “Wide Receiver University.” Rolan has recruited and developed some incredible players during his tenure at UC. Many of those guys now suit up for NFL teams on Sundays. In 2015, Rolan coached five different players to 25 or more catches. The highest form of praise a coach can receive, Rolan’s guys stay in touch and even advocate for him on social media. Every new head coaching administration has the unqualified right to fire every prior assistant. I have no clue whether Coach Fickell will be doing that, here. From what I know about the coaching business, Fickell has probably received thousands of text messages from any coach he’s ever coached with, met at a conference or convention, walked past at a restaurant, you name it. Knowing that, I hope Coach Fickell looks at some of the talented guys already here and committed to this City and University (Rosfeld, Taylor, Koonz, Rolan) who can be an invaluable resource at bridging the gap. They know the warts, the blind spots, what went wrong and why, and I believe each of these guys is humble enough to fall in line and help Fickell build UC football into a powerhouse that outperforms even the Brian Kelly years. While other observers and commentators might have a different list, this one is uniquely mine. It is not shaped or influenced by mere friendship. Heck, I’ve got lots of friends I’d never even dream of hiring. Instead, these are guys that I’ve observed (personally and through players, past and present) to possess good character, limitless work ethics, and killer/winning instincts. 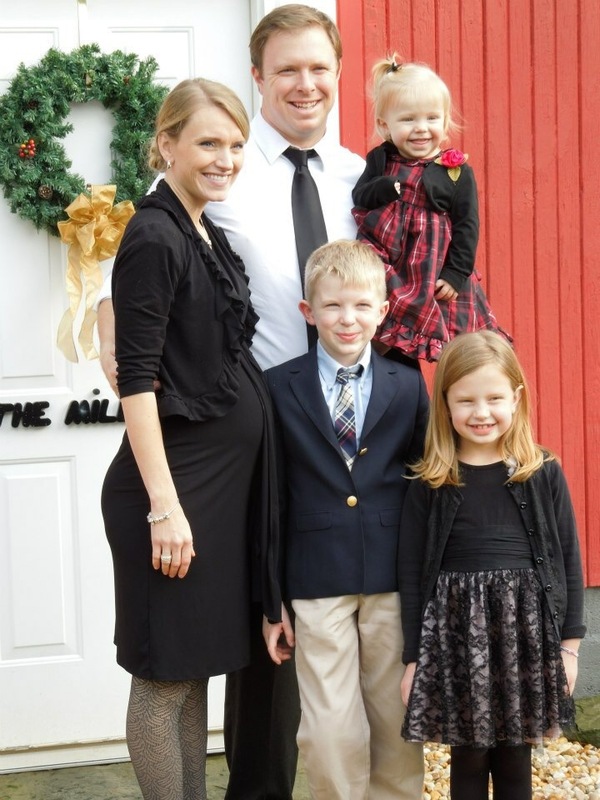 I know all four will land on their feet – I just hope it’s in Clifton under the new Fickell administration!